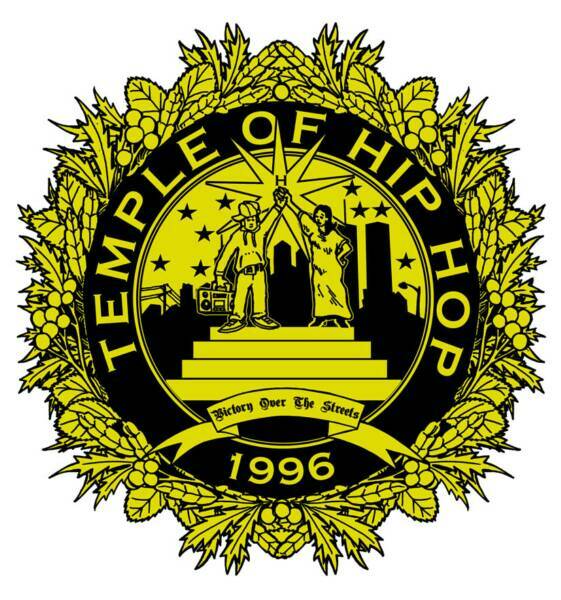 First announced by The Temple of Hip Hop in 1998, Hip Hop Appreciation Week unites the Hip Hop community around its principles of Peace, Love, Unity and Safely Having Fun. So despite the sometimes irresponsible handling of hip-hop in mass media, Hip Hop Appreciation Week acknowledges the original intent of Hip Hop and urges those who work in any area of media to upgrade their presentation of productive Hip Hop music, movies and writings to the public. The Teacha “KRS One”would like to emphasis our need to take action and BE Hip Hop. Remember that the goal of HHAW is to de-criminalize the images of Hip Hop Kulture that are presented to the World by the mainstream media. During HHAW, Hiphoppas should amplify the good work they’re doing in their community through Hip Hop Kulture. This year, the 14th Annual Hip Hop Appreciation Week will be celebrated starting Monday of May 14th 2012 and will conclude the following Sunday May 20th 2012. Our theme this year will be LOYALTY! Remember that Hiphoppas observe Hip Hop Appreciation Week as a time set aside to acknowledge and appreciate the existence of Hip Hop in its Elements. I don't know about you but... I AM HIP-HOP. 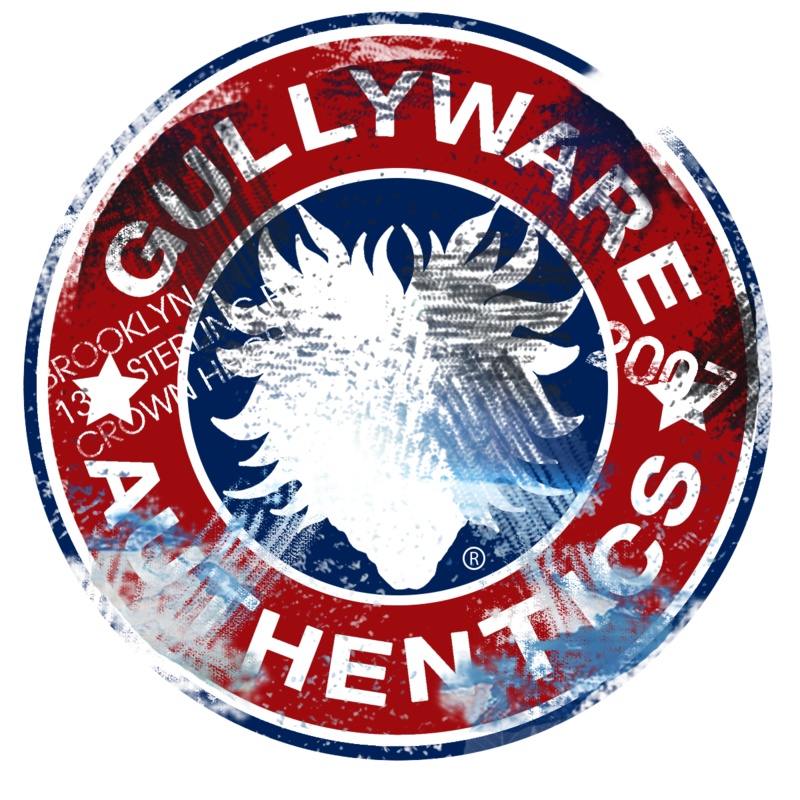 JOIN THE [GULLYWARE CULT] TODAY FOR A CHANCE TO WIN EXCLUSIVE GULLYWARE GEAR. Thank You for Choosing GULLYWARE. Gullyware 2011. Picture Window theme. Powered by Blogger.